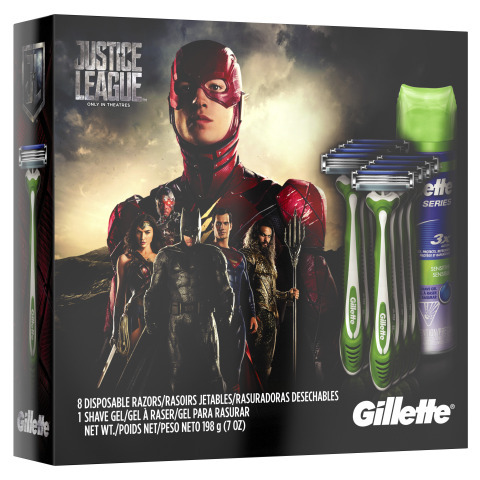 BOSTON--(BUSINESS WIRE)--Gillette, the world’s leading expert in men’s grooming, is taking its game to a higher level today by announcing a new partnership with Warner Bros. Pictures’ “Justice League” to embark on a mission: to evolve its technology to meet the needs of even the most powerful Super Heroes. 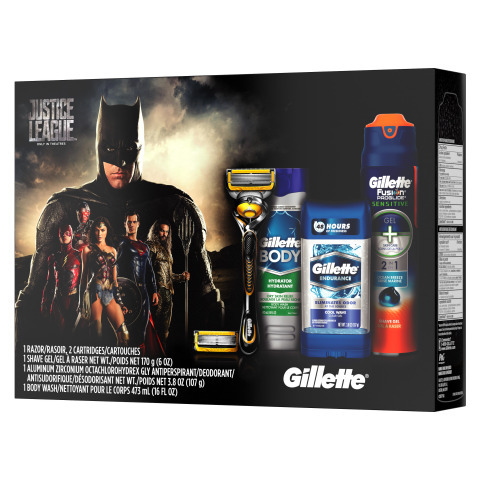 Having already developed a variety of products that are precision engineered to be “The Best a Man Can Get,” Gillette is especially equipped to take on the highly regarded challenge of uncovering what constitutes “The Best a Super Hero Can Get”—whether that be in Advanced Grooming Studies labs around the globe or at Gillette World Shaving Headquarters in Boston, Massachusetts. 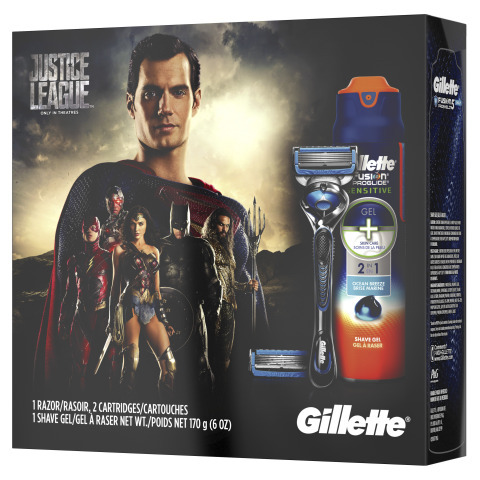 Kicking off the partnership, Gillette has unveiled a long-form video spot giving viewers an inside look into the types of considerations its highly advanced researchers will need to bear in mind, as they face this new challenge. 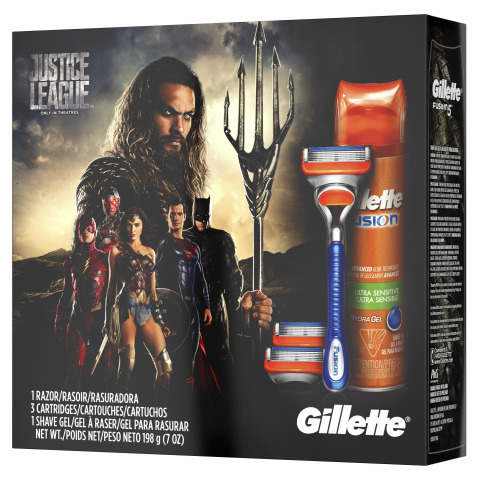 From Aquaman’s saltwater irritation to The Flash’s windburn, Gillette’s R&D team is on a quest to further understand the grooming needs of this next generation of humans – the Justice League. 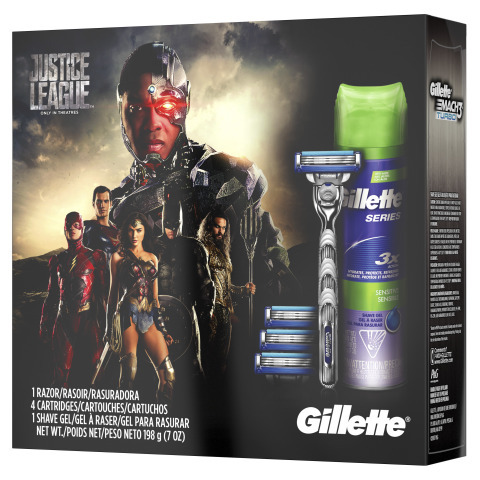 Learn more about Gillette’s partnership with “Justice League” and the top secret R&D work this undertaking will require by visiting https://www.youtube.com/watch?v=_AZCHtwCLPs. Warner Bros. Pictures presents an Atlas Entertainment/Cruel and Unusual Production, a Zack Snyder Film, “Justice League.” The film is set for release in 3D and 2D in select theaters and IMAX beginning on November 17, 2017. 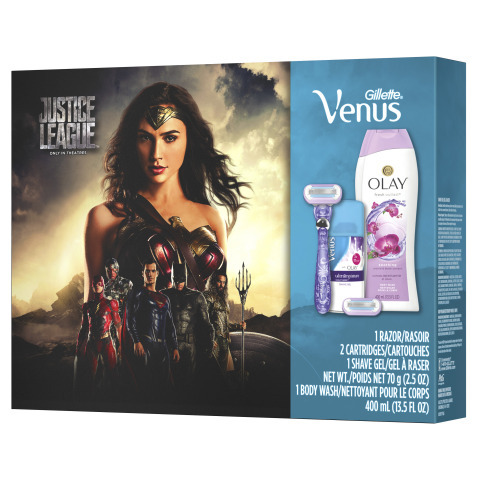 It will be distributed worldwide by Warner Bros. Pictures, a Warner Bros. Entertainment Company. Learn more at justiceleaguethemovie.com.